These photos are samples from a current project I am working on. 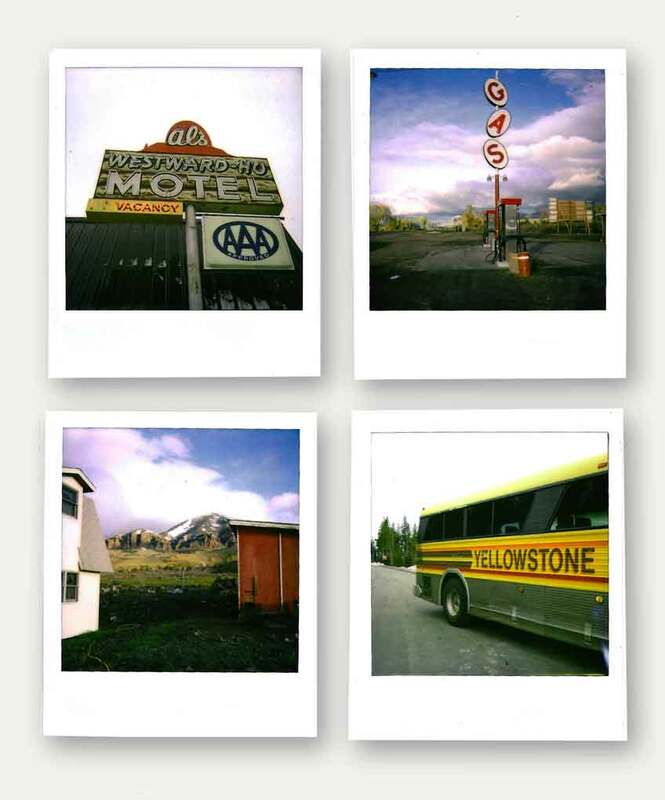 The first leg of this project documents my travels through Montana and Wyoming. At the moment I am documenting Minneapolis and Saint Paul. I find that the permanence of a Polaroid forces the photographer to consider every aspect of composition in a few seconds of faith. Polaroid has discontinued its production of the film because of its expense and little demand. This gesture places a great nostalgia on the process. 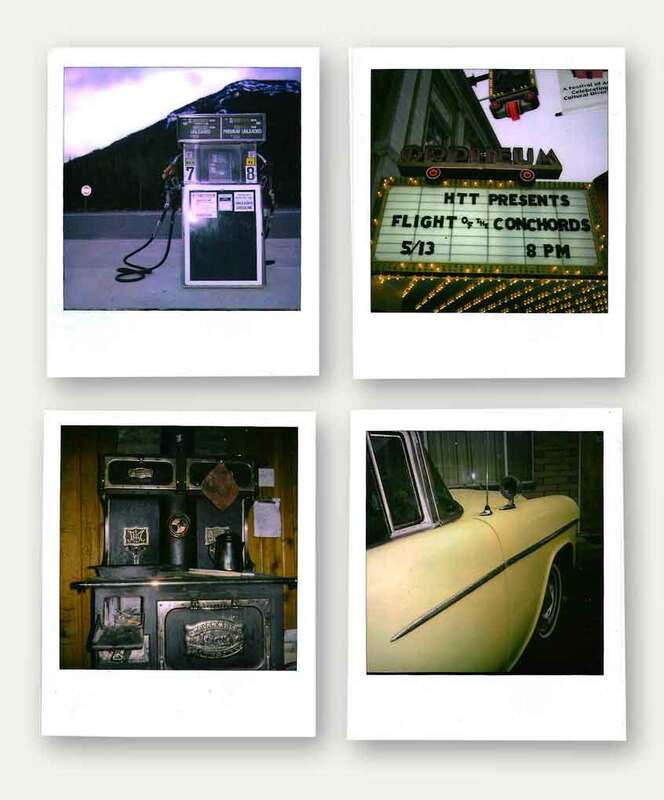 There is real value in instant film. To me it’s the closest you can get to capturing the simple essence of a moment. Polaroids are precious to me. They carry stories, road trips, concerts, smiles. I am collecting these moments like kids collected baseball cards in 1991.